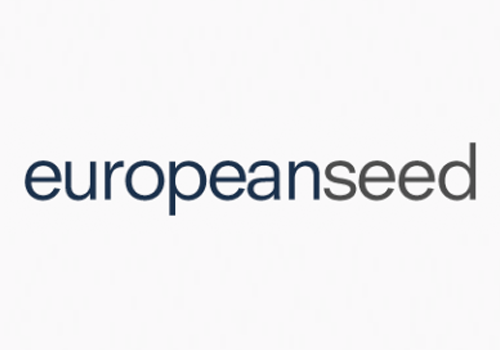 European Seed, a leading seed industry trade magazine, has put together a list of 20 people who, in their view, were highly influential in 2017. This list includes Ido Verhagen, executive director of the Access to Seeds Index. Read the full article on European Seed.